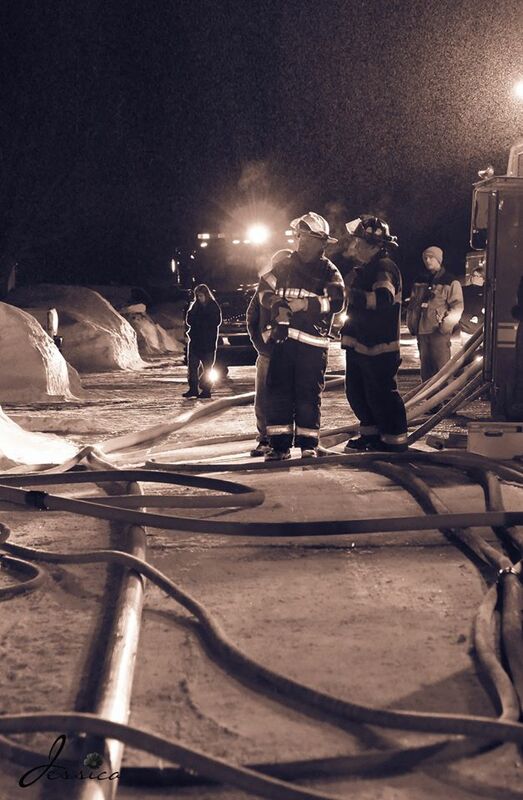 The Village of Calumet Fire Department is composed wholly of volunteer firefighters. 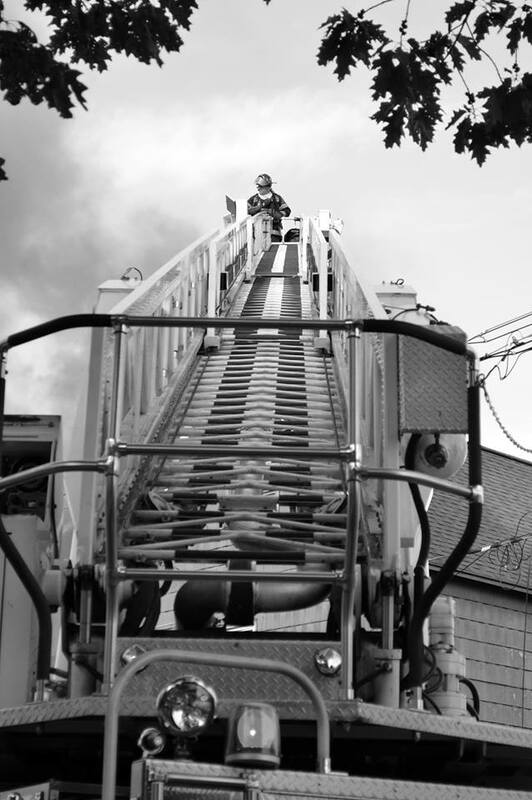 These emergency responders commit time and energy​ to maintaining their equipment and to an on-going training program to make sure they possess the skills and techniques necessary to handle even the worst case scenario. All photos courtesy of Jessica Hrebec and used with permission. The first Village of Calumet Fire Hall at some time between 1875-1886. Calumet was known as Red Jacket at the time of this photo. 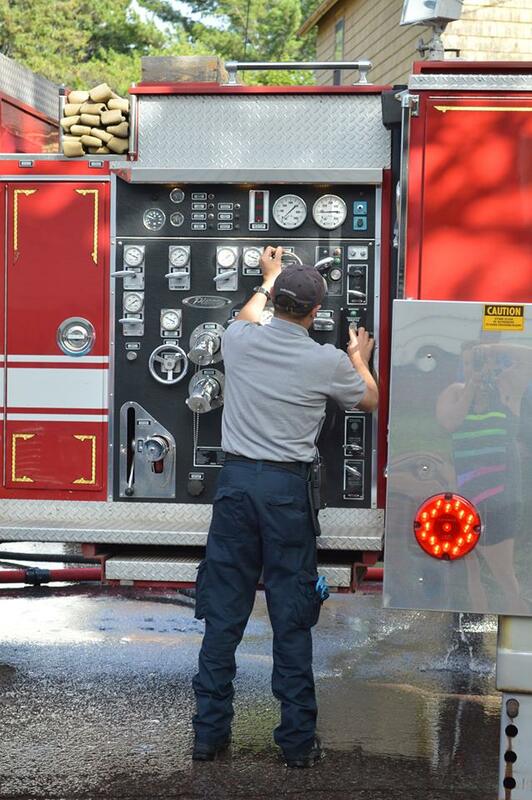 We are lucky to have an organization dedicated to preserving the history of fire fighting in our community. To learn more visit the Copper Country Firefighters History Museum. 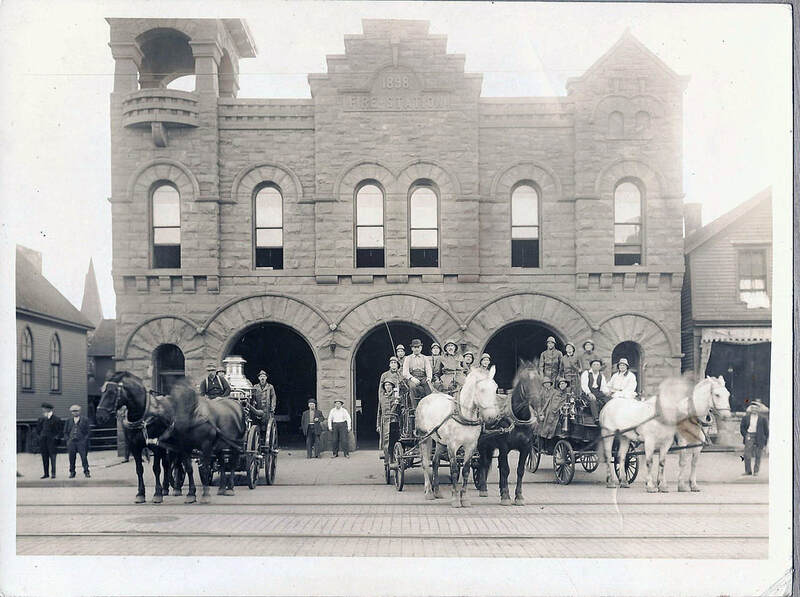 The "new" Village of Calumet Fire Department was built in 1898 and is depicted here circa 1900. This station was used until the 1960's.